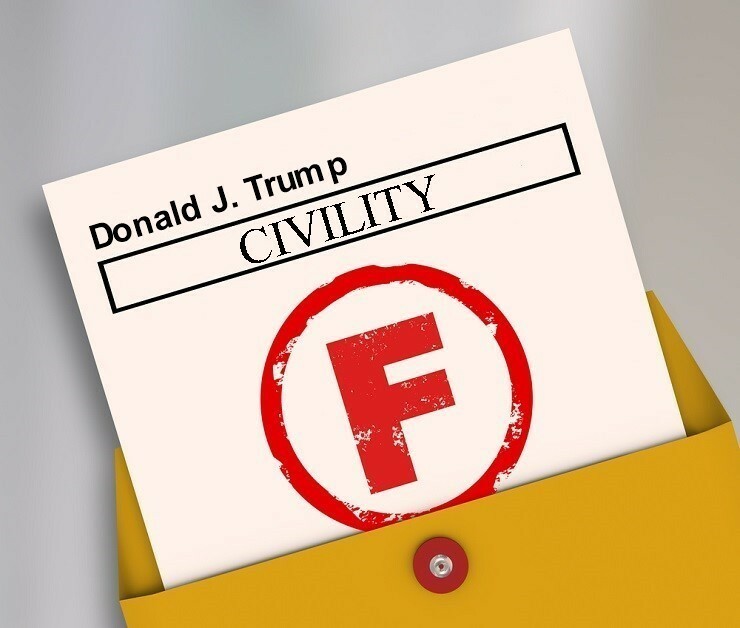 Donald Trump has earned the grade of “F” in the area of civility. Trump calling Maxine Waters “low IQ” was uncalled for, and he certainly should apologize to her for doing so. That said, the Democratic Party is no paragon when it comes to civility. [Maxine] Waters drew criticism from both sides of the aisle after she encouraged protesters to publicly confront and “push back on” Trump administration officials over the president’s “zero tolerance” policy at the southern border. Waters isn’t the only one on the political Left who is promoting incivility. On 06/26/18, Slate.com published a commentary titled The Case for Incivility. Politico.com published a commentary titled Hey Democrats, Fighting Fair Is for Suckers. 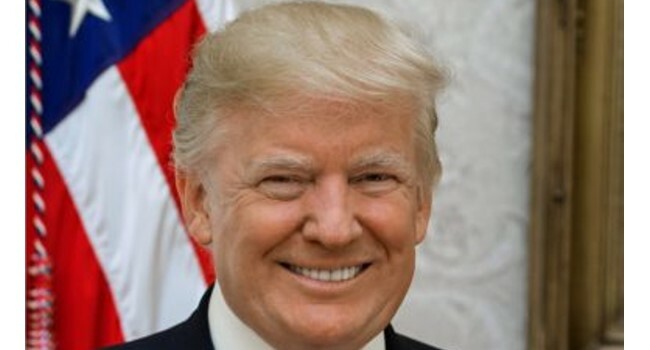 What do you call someone who disrupts someone’s dinner at a restaurant, who hassles their families at home and shouts profanities at them over their politics? A jerk? A boor? Hard to say. Politically inspired stupidity is nothing new. People’s emotions take over and they say or do something shameful or embarrassing. What is new is the Left’s attempt to hold the moral and moron high ground simultaneously. They are arguing, seriously and sincerely, that harassing people in public or hassling their families at home makes them the good guys. 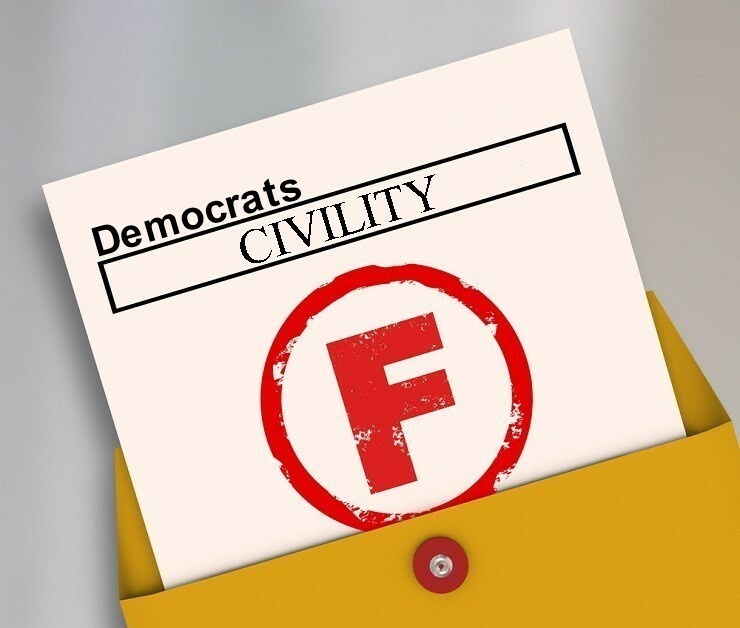 So, President Trump should be rebuked for his incivility, as well as the Democrats who are promoting and practicing incivility.